The leak sensor from JUNG detects ingress of water in cellars and kitchens before this can cause major damage. This protects property – saves time, money and nerves. In bathrooms, the sensor is ideally installed under the bath tub and shower tray, and in kitchens under the kitchen cabinets as under heating boilers. 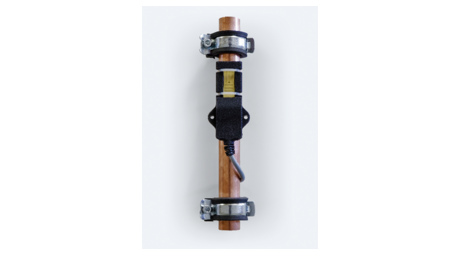 If unwanted water escapes at the dishwasher or washing machine, the device signals this immediately and minimises potential damage by shutting off the water supply. The condensation sensor is identical in construction to the leak sensor. This detects and signals the formation of condensation water on air conditioning units / coolant lines and switches the system into a safe operating state. Both sensors are simply connected to JUNG KNX push-button interfaces with a 2-core cable. 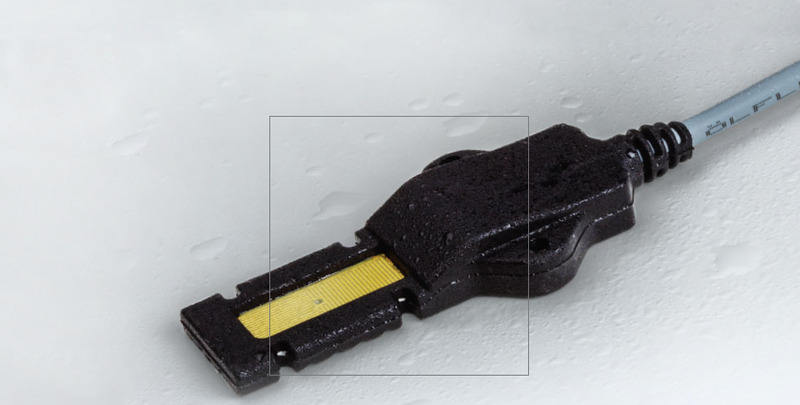 Effective protection against water damage: The leak sensor signals ingress of water. 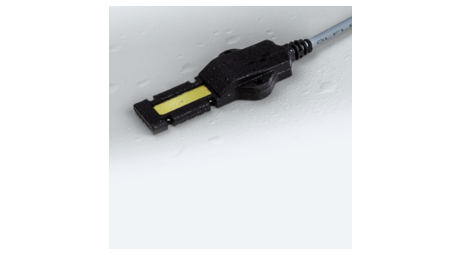 The condensation sensor detects and signals the formation of condensation water on air conditioning units / coolant lines.